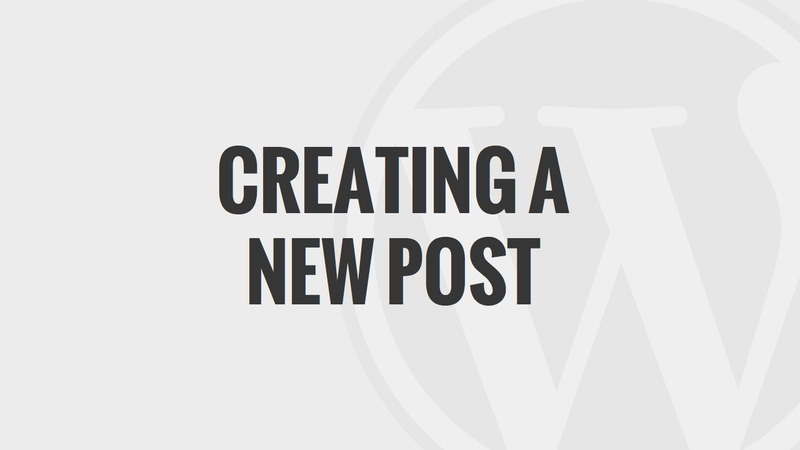 How do you Create a New Post? Well first we have to think about what a post is. 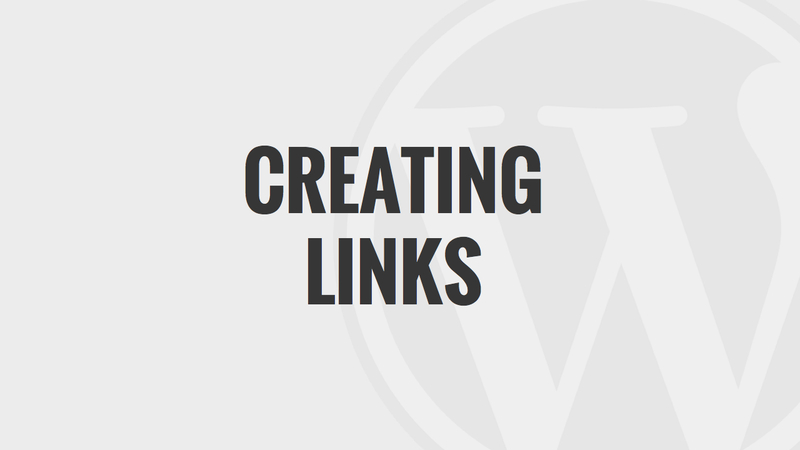 Posts are entries to your website’s content that display in reverse chronological order on your home page(although you may change what your homepage is in your settings and configurations.) 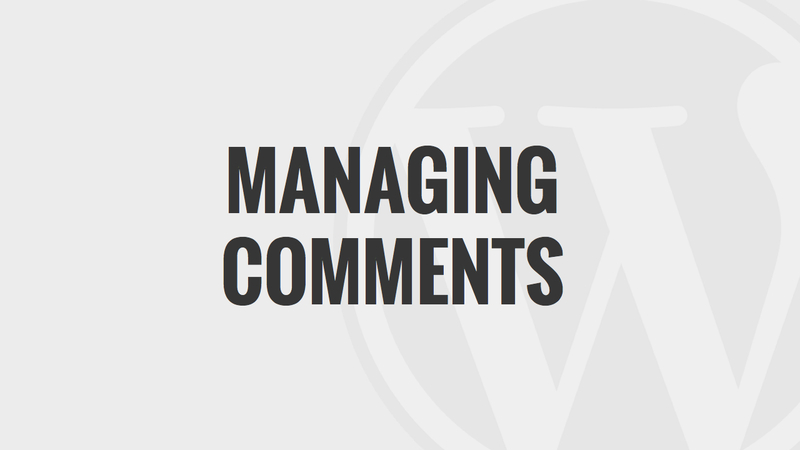 Posts usually have comments fields beneath them and are included in your site’s RSS feed, although you don’t necessarily have to have the comment fields. 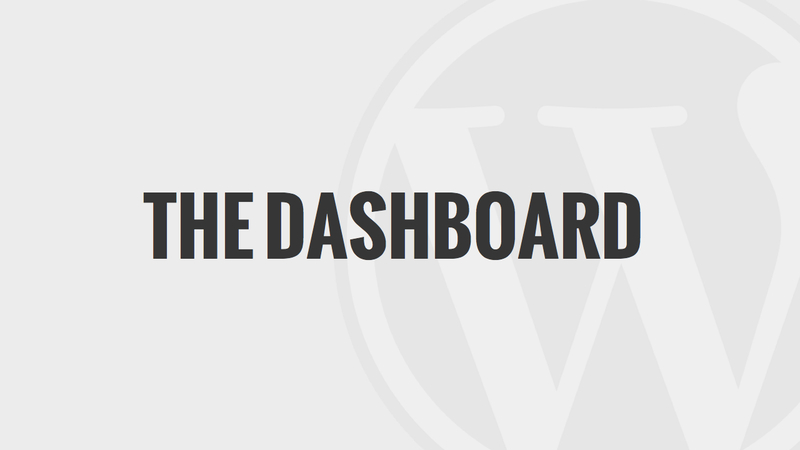 Click the ‘Posts’ tab located on the left hand side of the dash bar. Click the ‘Add New’ found as a submenu to the ‘Posts’ tab. Enter the appropriate information for each field: enter your post title in the upper field, and enter your post body content in the main post editing box below it. 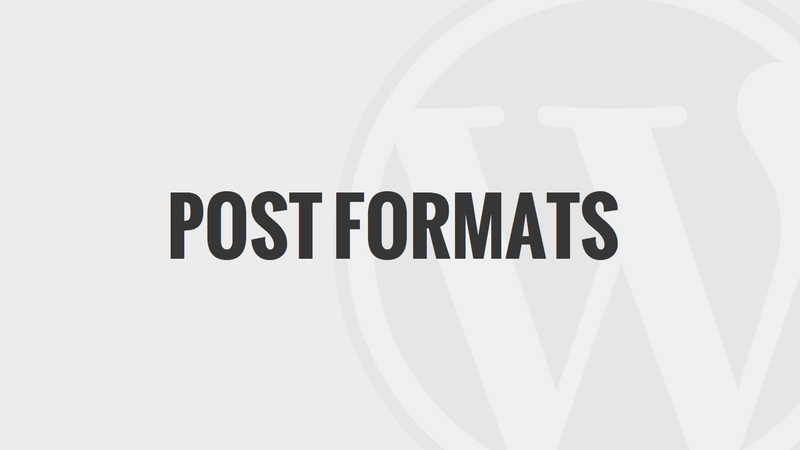 Remember to use good formatting in order to make your content more digestible for your users. 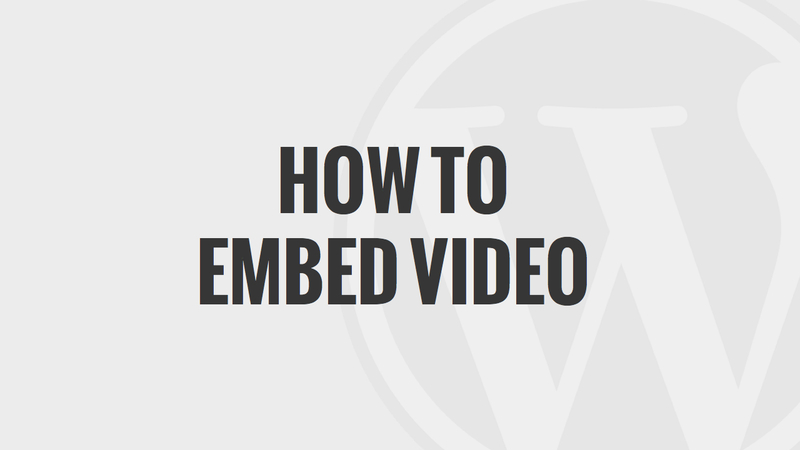 Embedding photos and film is also a good ideas as well, although it will take more work. As needed, select a category, add tags, and make other selections from the sections below the post. 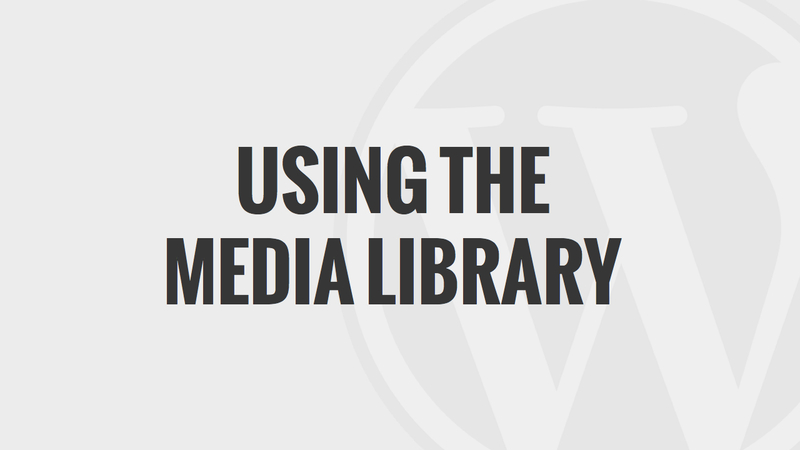 This will help you in the future when your user is trying to filter for the content they’re looking for. 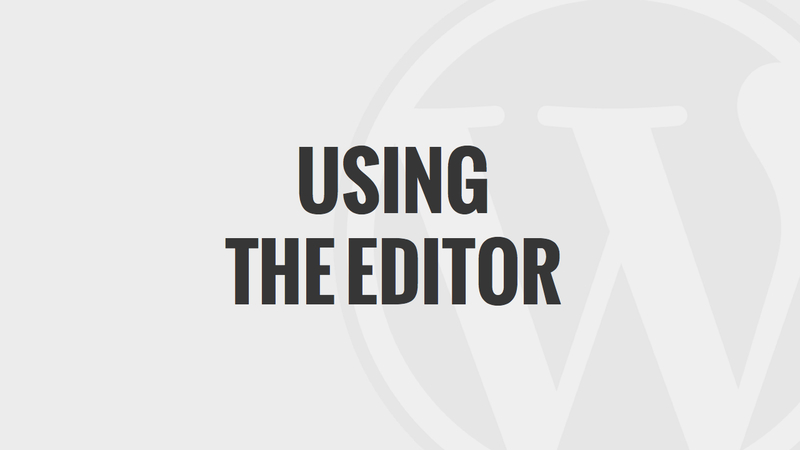 When you’re finished with editing all of your post you’re ready, click Publish. The title of your post. A H1 element in HTML. You can use any characters, phrases, or words you choose to. 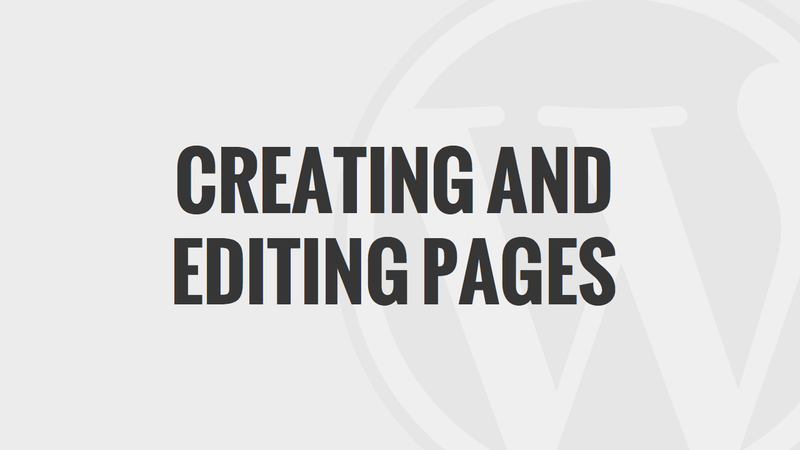 You should avoid using the same title more than once as it will cause problems later on. You can also use commas, quotes, apostrophes, dashes, and hypens as you deem appropriate in order to clean up the title and make it readable. What’s important is it’s clear to the user what the post contains. This is where the meat of your post goes. You can add your writing, links, images, and pretty much any information you think is good for the post here. 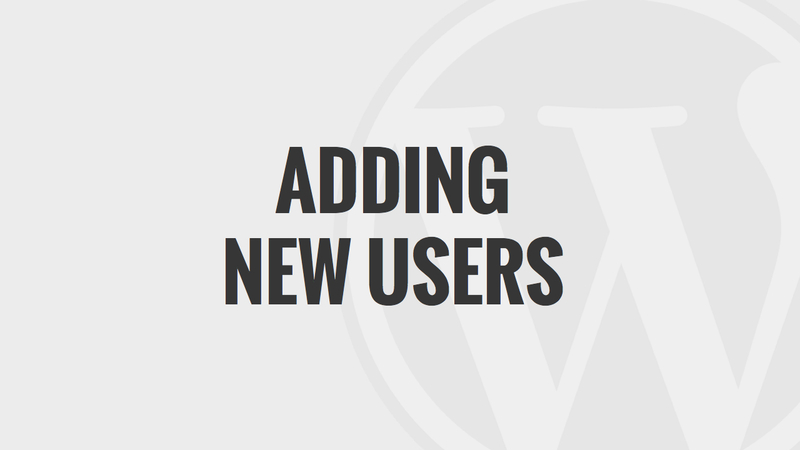 Although some functionality will have to be added by plugins that don’t come standard to WordPress. 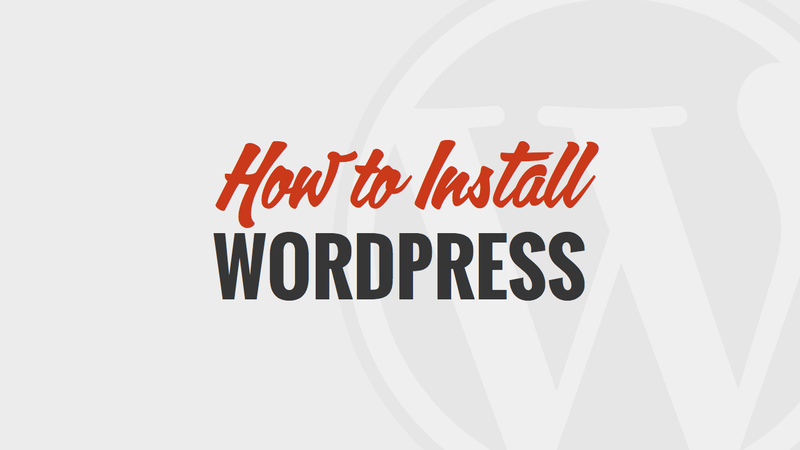 But finding additional plugins which increase the functionality of your WordPress site is a breeze. This option allows you to preview what your post will look like to the user before you publish it. This box contains buttons that will allow you to control the state of your post. The primary states are ‘Published’, ‘Pending Review’,and ‘Draft’. A published status means that the post is now live, and public, everyone who has permissions to your website can now see it. A pending review status means that the draft is complete but waiting for review by an editor before it can become published. A draft means that the post is still being worked on and isn’t quite ready for review yet. This is the URL that you users will see when they navigate to this post in their web browser. You can easily change it to something that’s easier to read if you choose so within the widget toward the top of your screen. This option allows you to save your post as a draft for future continued work. 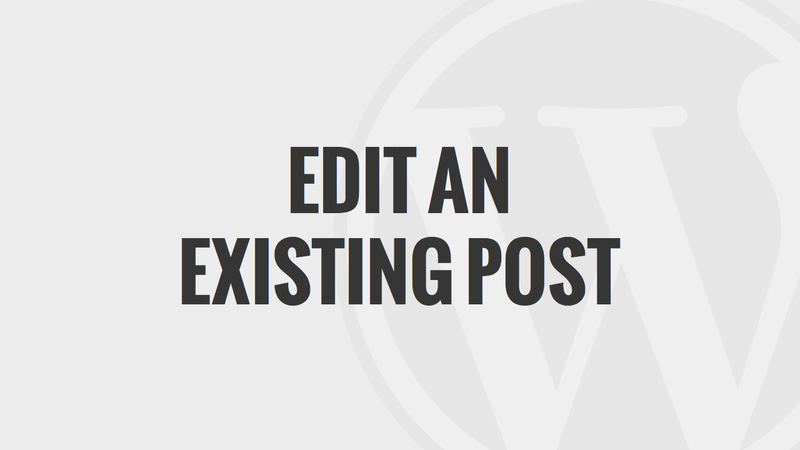 Sometimes we can’t complete the entire post in one session if it contains a lot of content so this is a useful feature for those of you to have length posts. You’ll easily be able to return to the draft and work on it later. This publishes your post live to your websites audience and users. You can also specify later times in which you’d like the post to publish if you’d like on the right hand side menu of your work area. 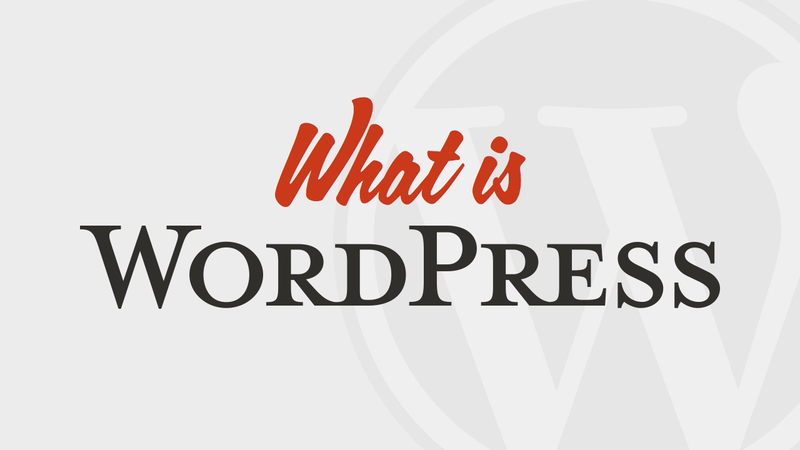 Post Tags are like ‘Hashtags’ for WordPress. 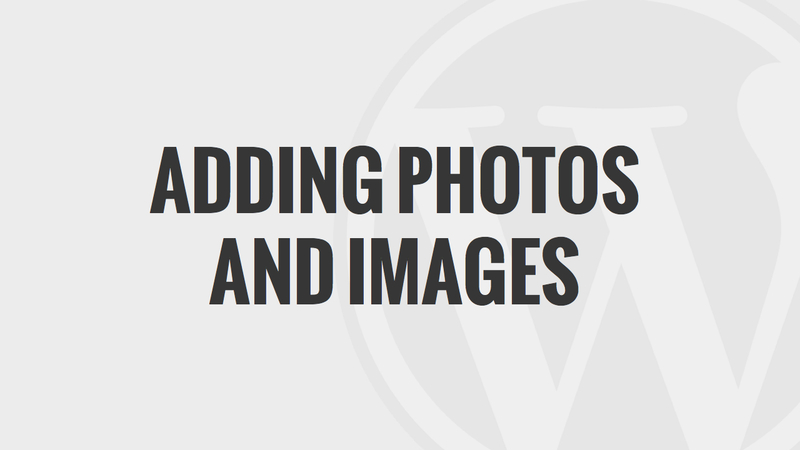 They allow your user to quickly find the content which is related to the post tag because it has been tagged in other posts as well. 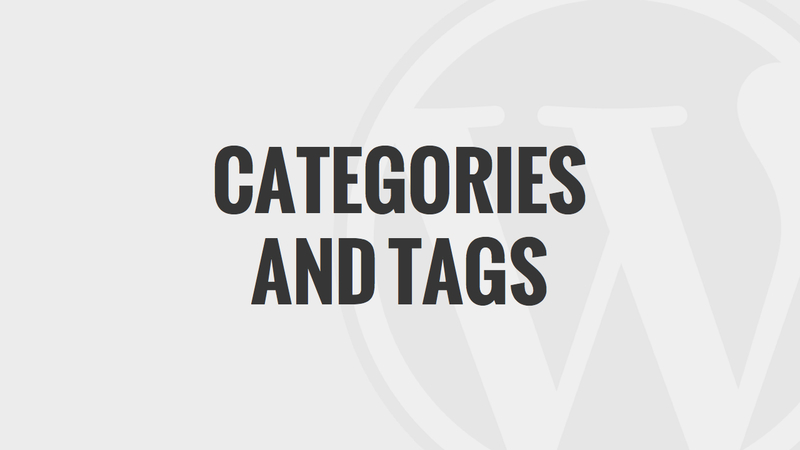 If you’d like to get a better feel for how this works then you should watch this video on Categories and Tags. The general topic in which this post would be classified in. Although you can use more than one category it isn’t advised. 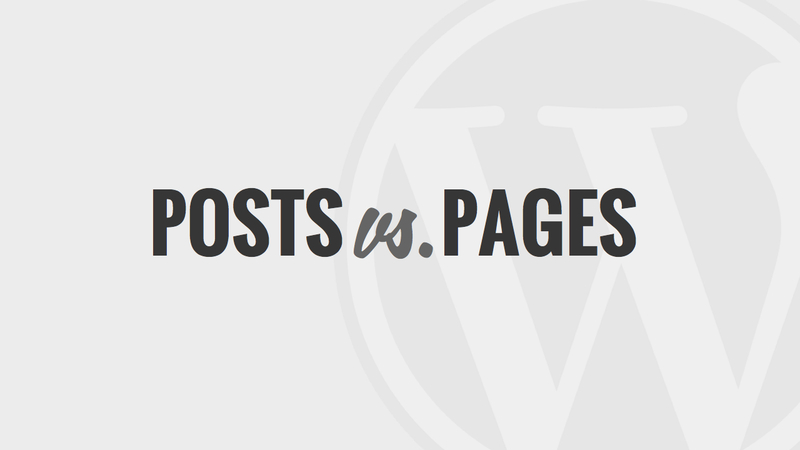 You should use Post Tags if you’re hoping to index your content better for a user who is searching. A one line explanation of the content of your post. 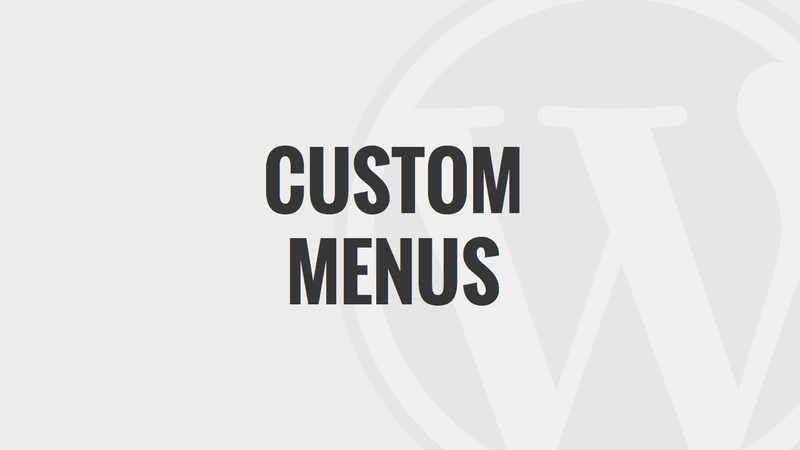 The Custom_Fields option offers a way to add additional information to your website. 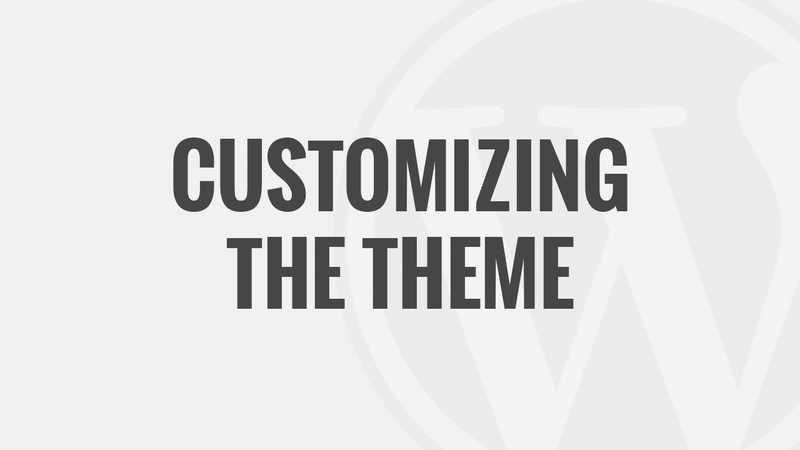 On top of adding extra code in your template files or plugins, Custom Fields can also modify the way a post is displayed to your user. 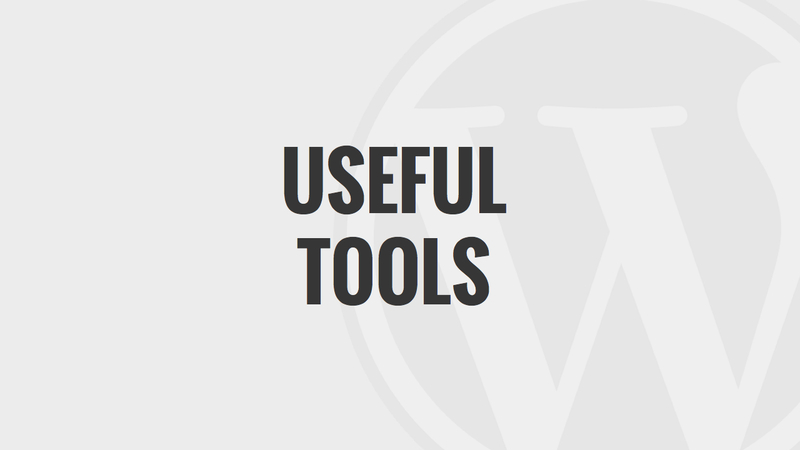 These options are primarily used by plugins, but you can manually edit that information in this section. Discussion options allow you to enable interactivity and notification on your posts. 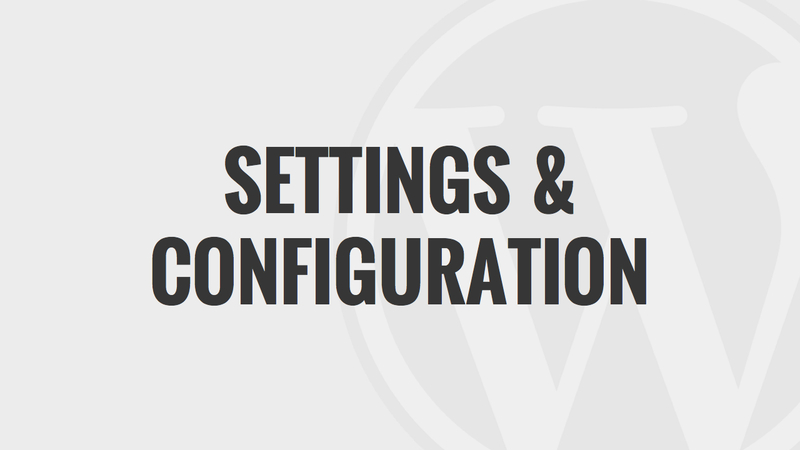 This section has two check boxes which allow you to customize as you find appropriate: Allow Comments on this post and Allow trackbacks and pingbacks on this post. If Allowing Pings is unchecked, no one can post pingbacks or trackbacks to this particular post. Which may also be the correct call. 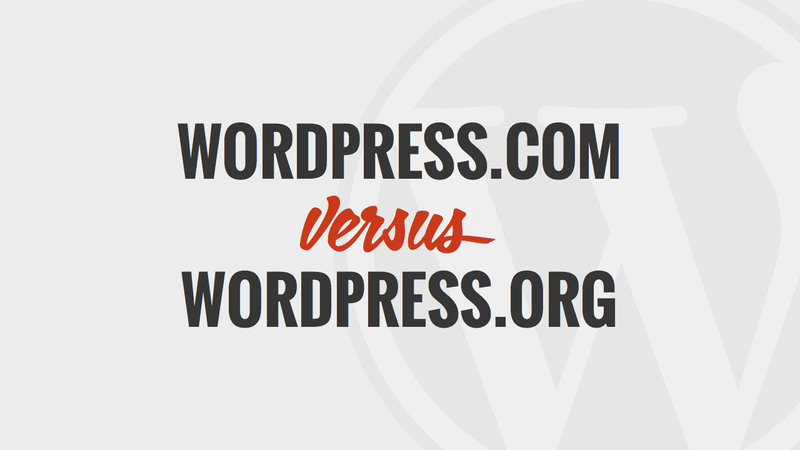 It just depends on where you’re going with your website.